If the iPad Pro adds USB-C, iOS needs to add better device support to make it work. The rumors of new iPad Pros keep swirling. 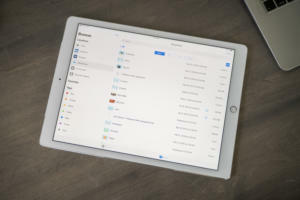 Most recently we got a report from 9to5Mac saying that the new iPads would break with past models in several ways, including support for a new Apple Pencil, removing a physical home button in favor of Face ID, replacing the Smart Connector with a new magnetic connector, and replacing Lightning with USB-C.
Would this the beginning of a transition away from Lightning? 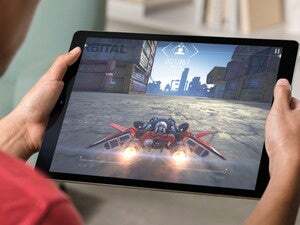 Or is it another way for Apple to reinforce that the iPad Pro is more like a computer and less like an iPhone? Moving the iPad Pro to USB-C is potentially a huge move—though it’s also potentially a whole lot of nothing. Let’s take a look at the possibilities. Presumably, USB-C on the iPad Pro would mean you can use a USB-C power adapter from a MacBook or MacBook Pro. That’s a nice feature if you want to use your iPad to display a presentation on a 4K projector or show a 4K HDR video on a TV, but since iOS doesn’t let you control apps on an external display (it’s only available for mirroring or as a secondary display in an app like Keynote), it seems like a strange choice to break compatibility with all previous iOS accessories. 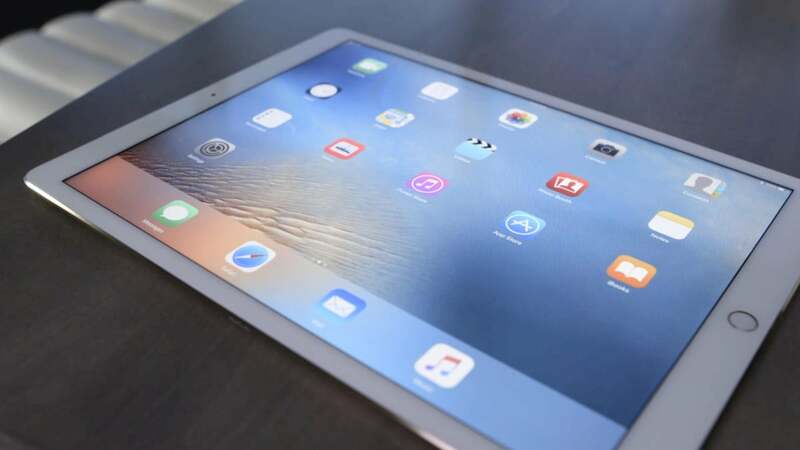 Now, for people with existing modern Mac laptops, the iPad Pro will gain compatibility. You’d presumably be able to use the same charger used for the MacBook and MacBook Pro on the iPad Pro. If you’ve invested in adapters and dongles for USB-C devices, those should also work on any USB-C iPad. Also, if a different rumor is true and these new iPad Pros are also omitting a wired headphone jack, users will need to deal with an adapter to get wired headphones working. Looking on the bright side, perhaps adding USB-C to the iPad Pro will be accompanied by expanded support for external USB devices in future versions of iOS. Right now iOS support for external devices is extremely limited when you compare it with the external devices that “real computers” like the Mac support. Beyond support for 4K output, iOS could be improved to add more sophisticated support for external displays. These could either be touchscreens—so you could plug an iPad into a big screen and use it as an iPad—or regular screens with the addition of support for non-touch controls like trackpads and mice. That would be a huge leap for iOS today, but it looks like Apple could be headed in that direction as it begins its effort to allow the Mac and iOS to share apps. Then there’s USB storage. Right now iOS’s support for external storage is extremely limited. If you attach a memory card to an iPad or iPhone using an adapter, you can see some very specific contents of that card—image files and videos. That’s it, even though the Files app is an Apple-built file browser on every iOS device. You can run PowerPoint on an iPad, but if a co-worker hands you a flash drive featuring an updated presentation, you can’t access it. That’s unacceptable in a product with “pro” in the name, but the frustration will be magnified even more if it’s a “pro” device with a standard USB port. Apple has done a great job the last three years in differentiating the iPad line, creating the low-cost iPad for general use while giving the iPad Pro the freedom to grow (literally) and adapt to a user base that’s hungry to do more. 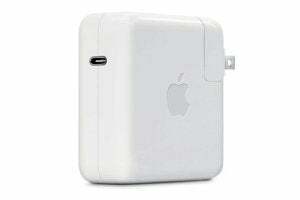 But Apple can’t just change the port and call it a day. If it’s going to do this, it needs to make the effort on the software side, adding new features to iOS to allow iPad Pros to work with USB devices just like they work with Macs and PCs.